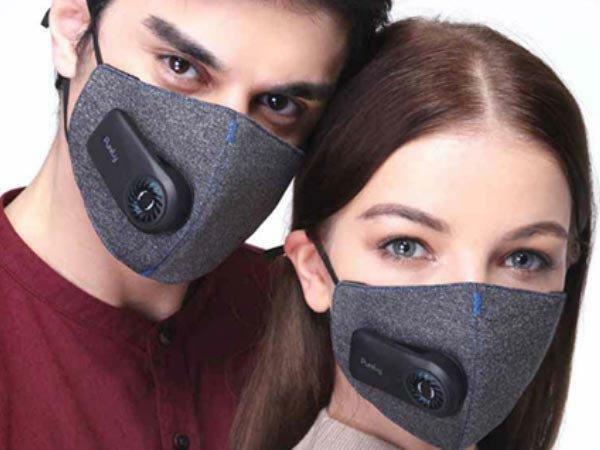 Xiaomi may have an acceptable solution for the worsening air pollution in Delhi. Air pollution is one of the biggest challenges the country is facing today. Post-Diwali, things have become disastrously worse in the northern part of the country, especially in New Delhi, the capital city of India. Having a breath of fresh air is certainly a thing of past now in the country. As a result, owing to the unbreathable air outside the house, Indian citizens are facing huge trouble to commute or finish any other task which involves getting out of the house. With this ever growing issue in mind, companies like Xiaomi have already begun to cash in the opportunity. And hence the Cloth Pear Fresh Air Mask. Yes, that's right - Xiaomi has launched an Anti-Pollution Air Mask to cater the needs of people where air pollution is very high. What's so special about this mask when there are other medicated masks available already, you ask? Well, allow us to explain. The Cloth Pear Fresh Air Mask is not just simply any other mask but a set of masks placed together to allow you breathe some fresh air. 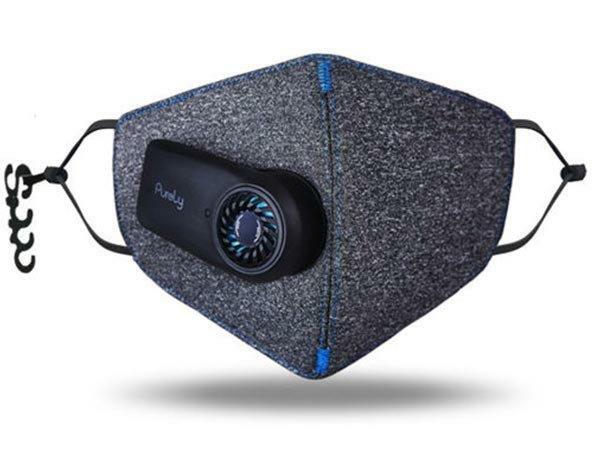 The anti-pollution air mask bears a minimalistic double detachable design with the housings made of high-quality polyester fabric. 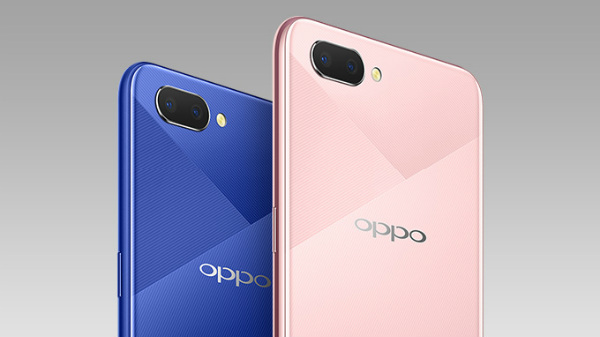 It features an ultra-thin fan with adjustable speed levels (3-levels) and weighs in at 50.5gm which makes it extremely light and portable. In addition, it also offers support for charging, different air volume memory, and a removable cartridge for future replacement if any damage should occur. 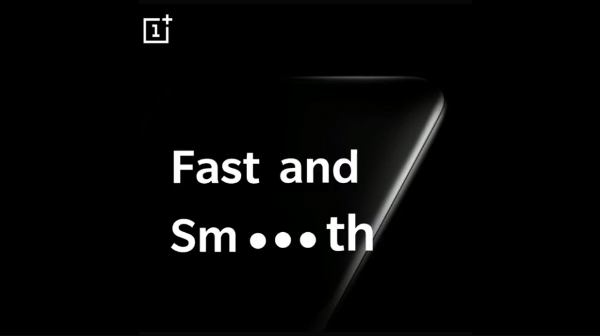 As far as battery is concerned, it has a polymer lithium-ion battery which reportedly takes around 4 hours to fully charge. It is claimed to achieve 99% efficiency in PM 2.5 filtration. Considering the worsening conditions in Delhi, this product will be very helpful if launched in India. However, it's a crowd-funded project and is available for sale only in China at CNY 89 (roughly around Rs. 900).